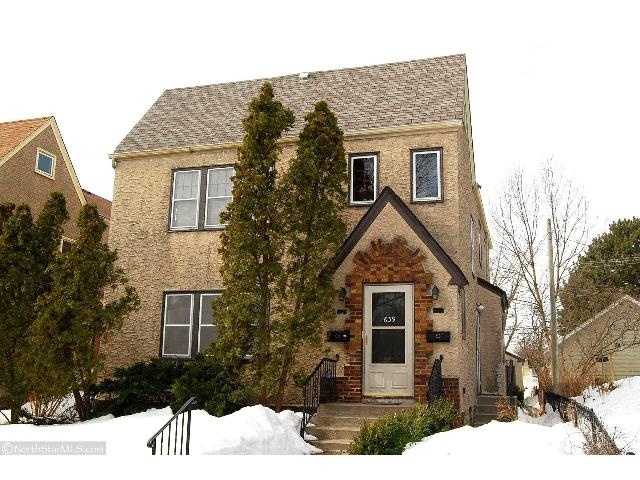 This charming duplex is located at 659 Wilder Street South in St. Paul, Minnesota. This home has 2,228-square-feet and was constructed in 1929 in the Highland Park neighborhood. Each unit has 2 bedrooms and 2 bathrooms. 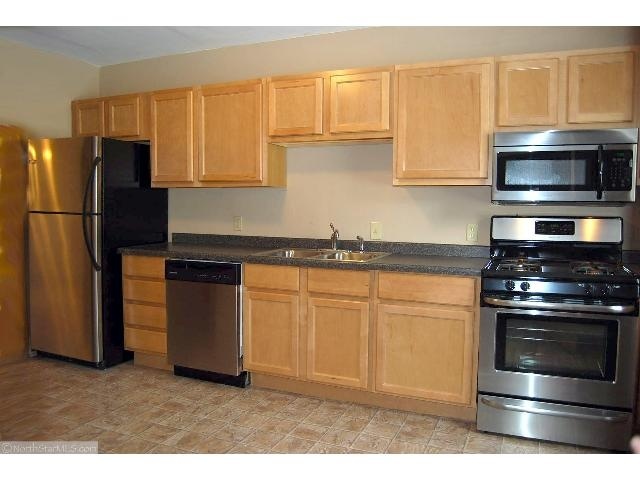 Each unit also has generous living spaces, hardwood floors, and updated electical and plumbing. The kitchens and bathrooms have also recently been remodeled. 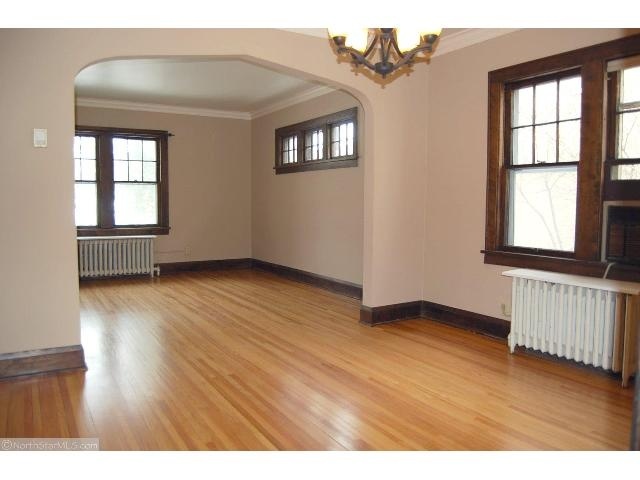 This duplex would be great for an owner occupant or an investor. It could be yours for $299,900!